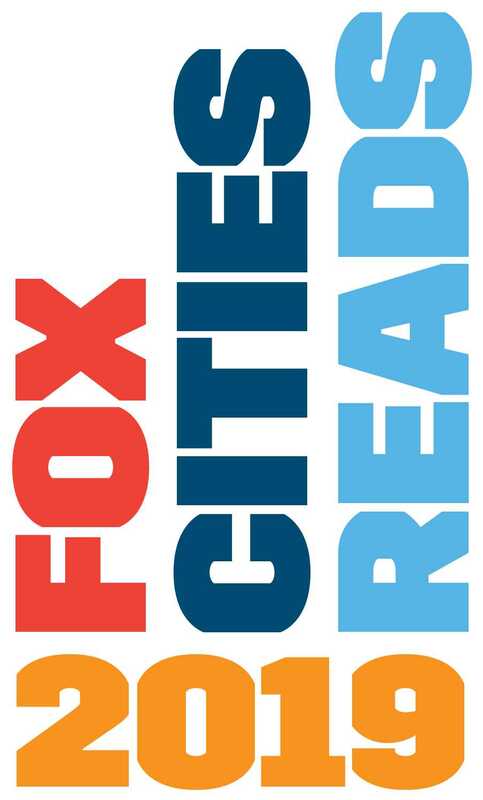 We are proud to present this year’s Fox Cities Reads – Evicted: Poverty and Profit in the American City by Matthew Desmond. Desmond is a professor of sociology at Princeton University. After receiving his Ph.D. from the University of Wisconsin – Madison, he joined the Harvard Society of Fellows as a junior fellow. He is the author of four books, including Evicted, which won the Pulitzer Prize. Desmond’s research focuses on poverty in America, housing insecurity, public policy, racial inequality and ethnography. In his book, Evicted, Desmond takes us into the poorest neighborhoods of Milwaukee to tell the story of eight families. Even in the most desolate areas of America, evictions used to be rare. Today, most poor renting families are spending more than half of their income on housing and eviction has become ordinary. In a vivid and intimate prose, Desmond provides a ground-level view of one of the most urgent issues facing America. Based on years of embedded fieldwork, Evicted transforms our understanding of extreme poverty and economic exploitation while providing fresh ideas for solving a devastating problem. Copies of Evicted can be found on our first floor. Check your copy out today. For more information about this year’s selection, please visit the Fox Cities Book Festival website.